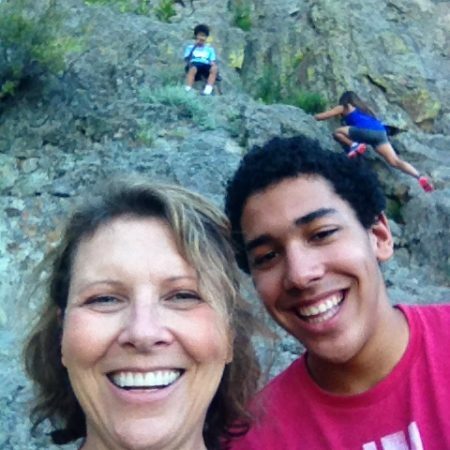 This interview is conducted November 29, 2015 in West Jordan, Utah by Elaine Turner Lamb (55) mother of Marcus James Lamb (18) about his struggles growing up as a child who has Aspergers Syndrome. He shares his stories of being bullied and never understanding why he couldn't connect with any of the students he went to school with and why and how they bullied him. He says that when he learned that he had Aspergers, it colored his world. He also tells of finding a place in theater classes where he can act out and not feel odd or out of place there.